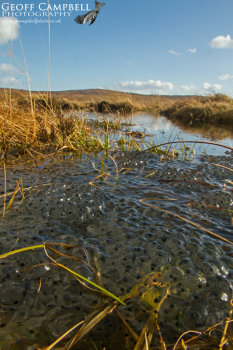 Frog Spawn in a pool within Garron Plateau RAMSAR site. World Wetlands Day is celebrated every year on 2 February. This day marks the date of the adoption of the Convention on Wetlands on 2 February 1971, in the Iranian city of Ramsar on the shores of the Caspian Sea. 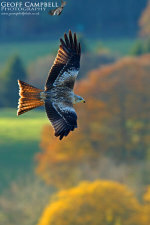 There are 21 RAMSAR sites in Northern Ireland including large sites such as Lough Neagh, Belfast Lough and Strangford Lough down to smaller fen and bog sites such as Garry Bog and Turmennan.